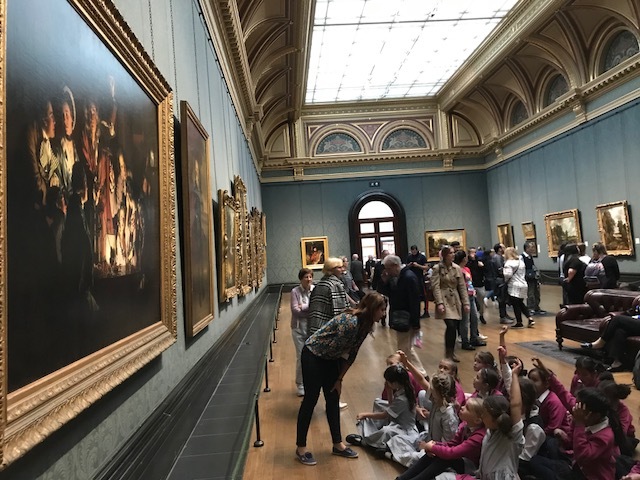 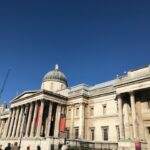 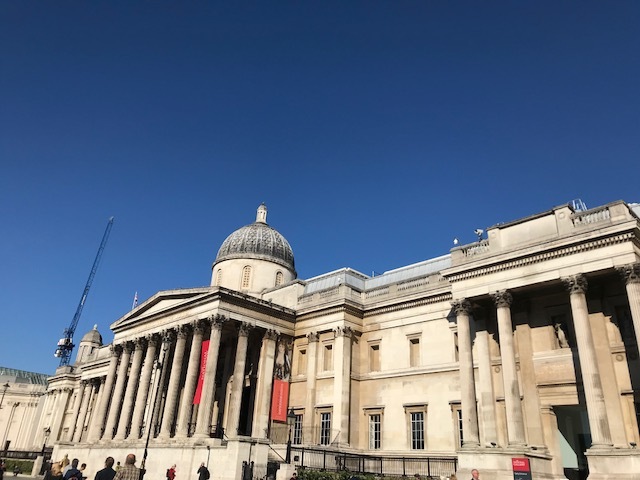 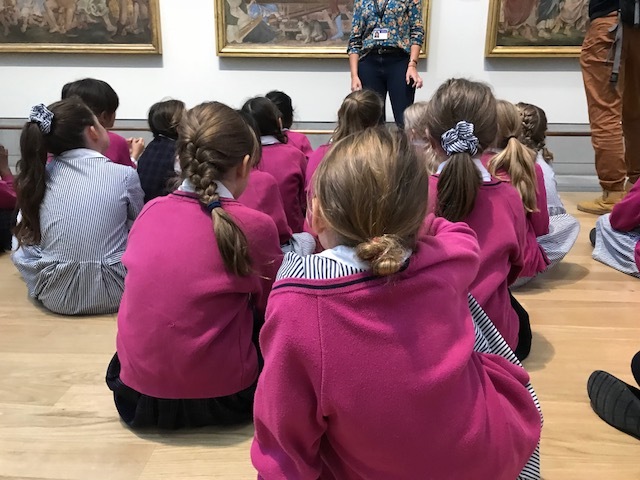 The National Gallery provided a beautiful backdrop to the first day trip for year 4 this year. 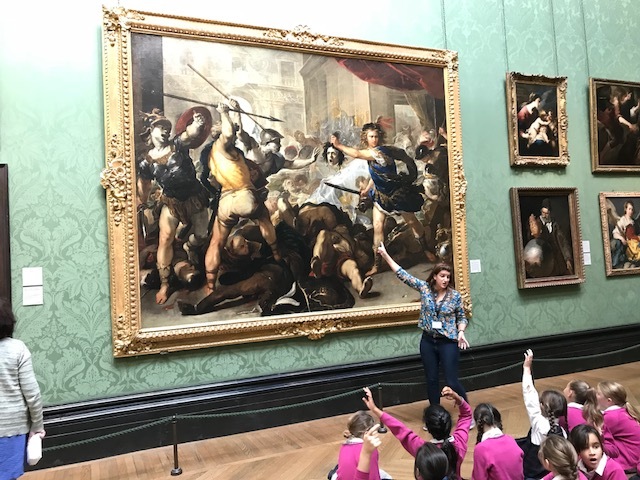 All three classes travelled by train to Charing Cross to Trafalgar Square and spent a fascinating morning seeing just how different artists have depicted famous myths and legends in their paintings. 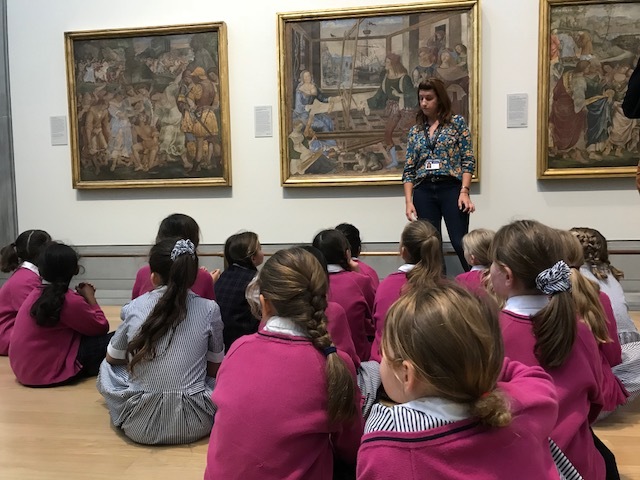 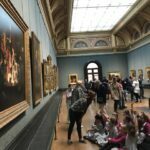 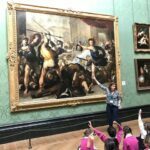 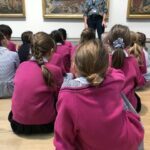 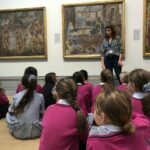 The very well-informed staff from the gallery’s education department, regaled the girls with tales of what had inspired the beautiful paintings and helped them retell Homer’s Odyssey.